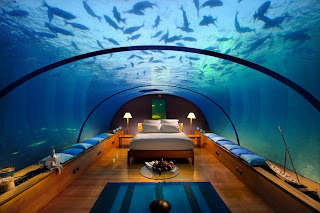 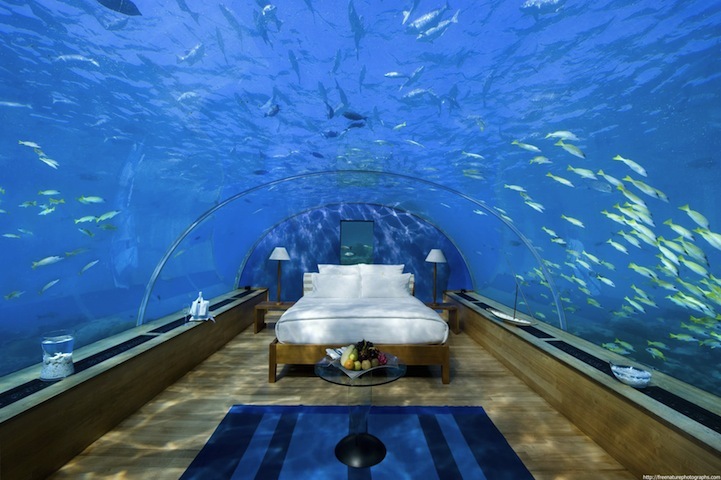 A little over five years ago, Conrad Maldives Rangali Island opened the very first undersea restaurant. 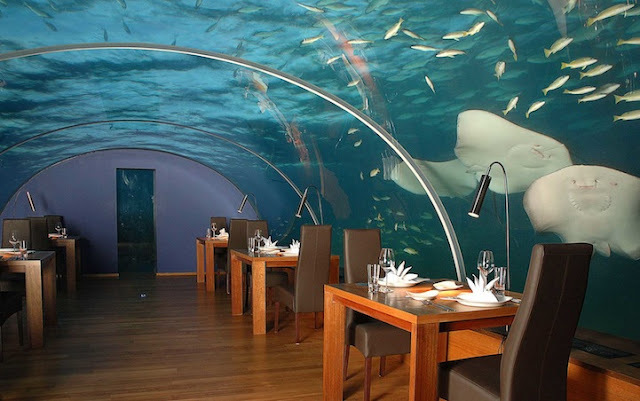 To celebrate their anniversary, the restaurant offered guests the chance to not only eat under the sea, but sleep under it as well. The 12-seat restaurant, which sits 16 feet below sea level of the Indian Ocean, was converted into a private bedroom suite for two, complete with a private champagne dinner and breakfast in bed. 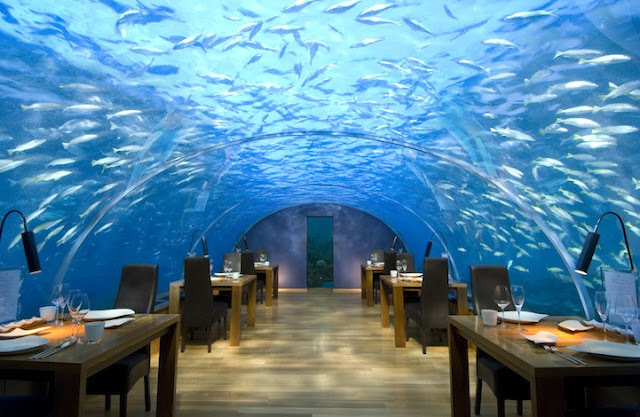 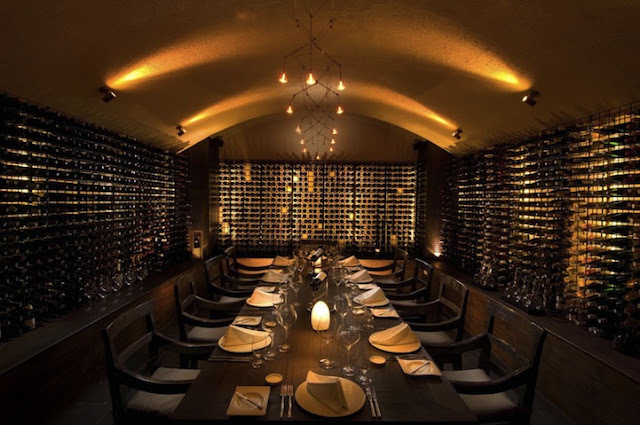 The view of the vibrant coral reef that surrounds the encased clear glass is utterly breathtaking. The rest of the resort, which is above water, isn't too shabby either. 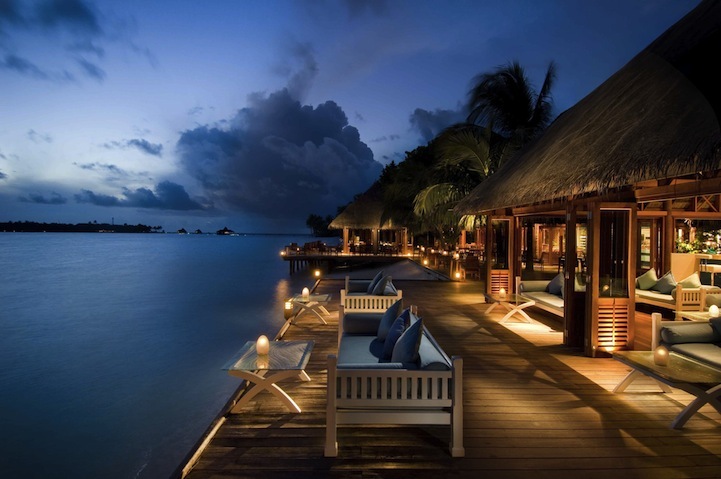 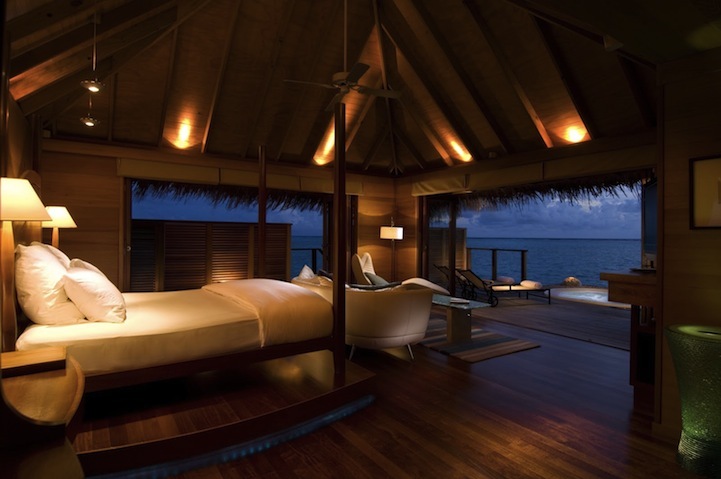 The Maldives hotel boasts 50 luxurious water villas, 79 exotic beach villas and 21 fabulous spa water villas with private treatment rooms. Stunning living areas are arranged around courtyards with a fountain, while huge outdoor garden-bathrooms offer a taste of the tropics, enormous glass doors substitute for walls and ingenious landscaping ensures total seclusion.